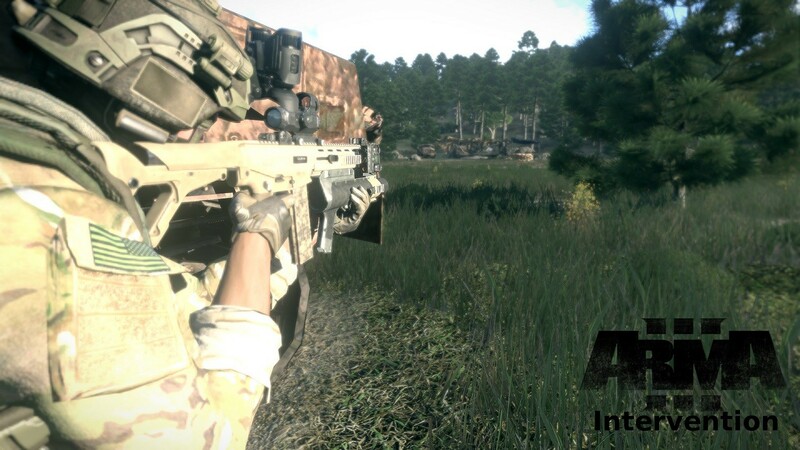 In the Republic of Altis, things are finally starting to get back on track. AAF and CSAT forces have surrendered or pulled out as of 2035 and NATO maintains peaceful control. It is now 2037 tensions once again start to rise and threaten to disrupt the new found freedom of Altis. 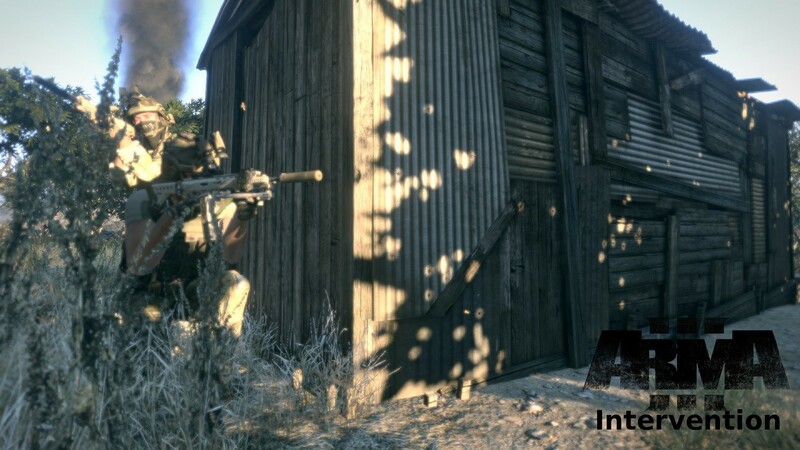 In the Republic of Altis, things are finally starting to get back on track. AAF and CSAT forces have surrendered or pulled out as of 2035 and NATO maintains peaceful control. 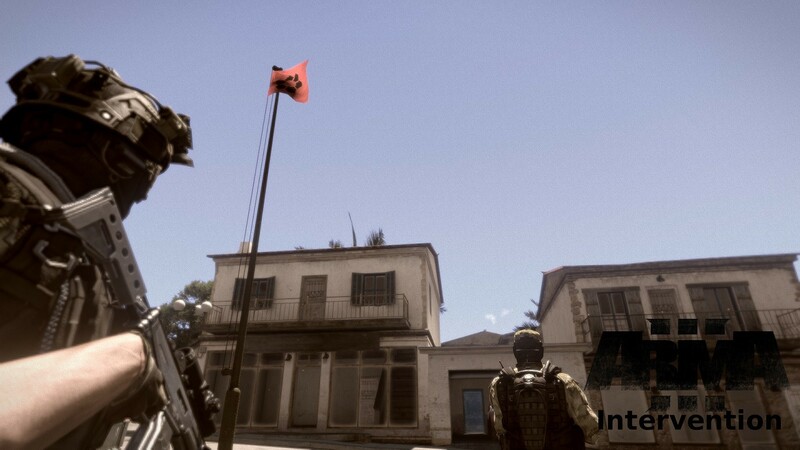 It is now 2037 tensions once again start to rise and threaten to disrupt the new found freedom of Altis. You play your role in this story as several people, civilian, FIA, and NATO alike. 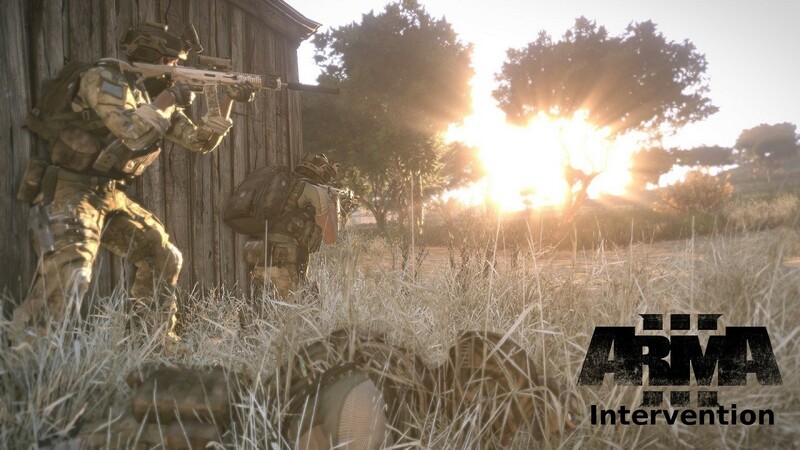 Your main role being that of Team Leader in Intervention 1-1, a recon team assigned tasks that play a huge role in the turning points of battle in the Republic of Altis. The Story has some surprising twists. Features a non linear Campaign, choices you make affect the progress of the Campaign. 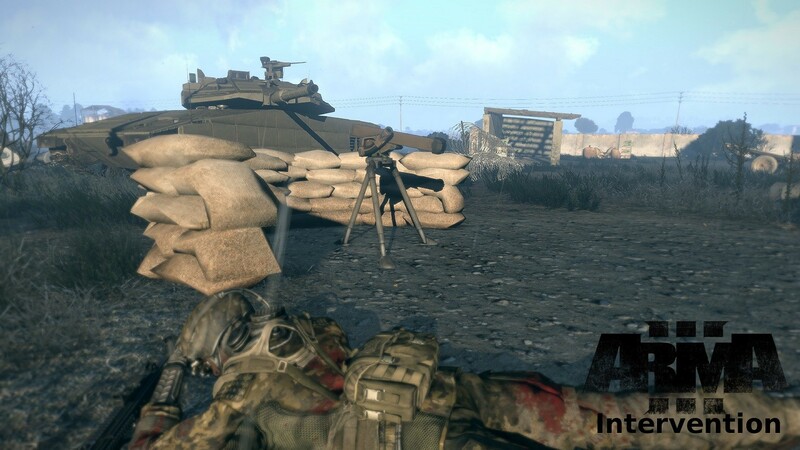 Several Play styles including Stealth, Ambush, Infantry Combat, Drone Use, Tank Command, Helicopter Piloting, Sniper Missions. Fully Voice Acted Campaign (WIP). Please report any bugs you may find so that I can get to fixing them as soon as possible. With the release of the Alpha Campaign a month ago I managed to iron out many bugs and all missions are working now.